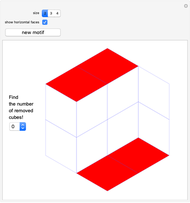 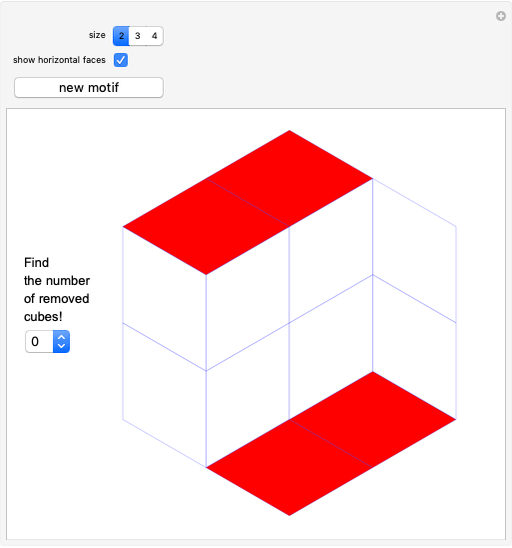 A number of cubes are removed from a block of cubes. 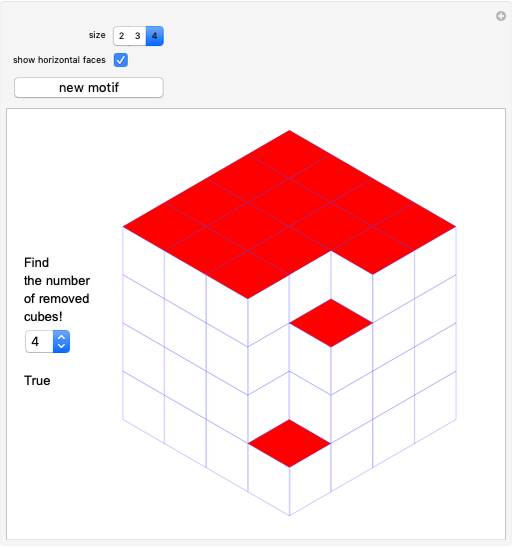 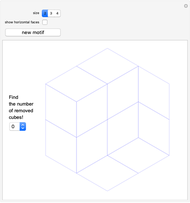 Find the number of removed cubes. 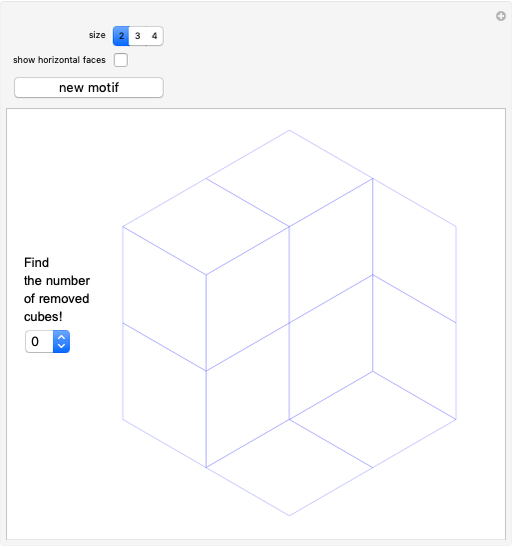 Izidor Hafner "Number of Cubes Removed"